We all have our holiday and destination bucket lists. If you are an amateur archeologist, you might be interested in some of the most wonderful ancient ruins that will keep your imagination engaged and your mind captivated by the setting and the excellence of ancient engineering. Whether you are interested in Asian architecture or Roman ruins, there is a place you will want to check out on the below list. 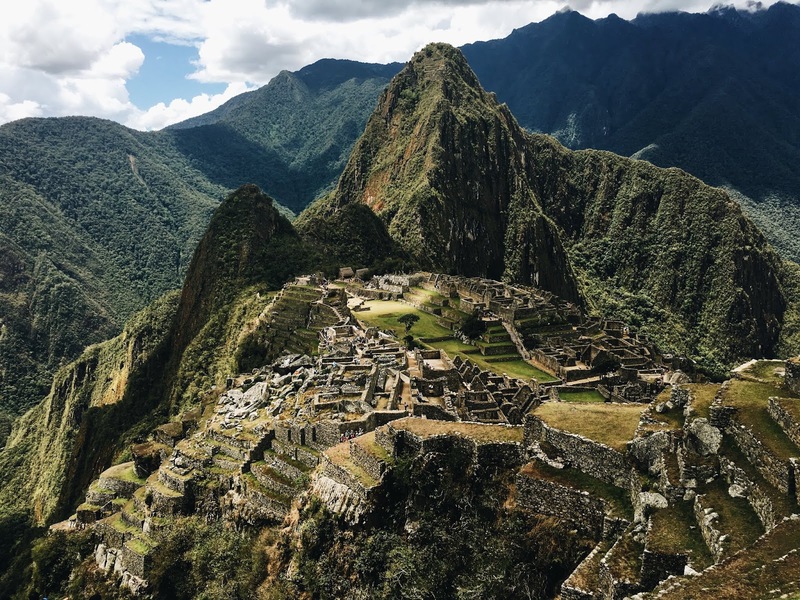 If you have only heard about Machu Picchu, you simply can’t imagine the details of architecture and the sheer size of the settlement. Tours will only take you to the main buildings and ruins, so it might be best to embark on a hiking trip to take in the entire culture and see the ruins from the surrounding mountains. If you would like to check out the hiking tours in the region, click here for more information. A Unesco World Heritage Site, these ruins are worth the visit whenever you are traveling to Thailand. The historic city, founded in the 14th century is well planned by the architectures of the time, and is located by the Gulf of Siam. There are several temples, such as the Wat Mahathat built based on the ancient values of the Hindu religion, and the Wat Lokayasutharam with a reclining Buddha. The oldest man-made structure in the world had been standing long before Stonehenge. The construction is made mainly of limestone, and the site is protected. There are walkways, so you can see the size of the columns without causing any damage. It is believed that the structure of Ggantija was used for ceremonies, similar to Stonehenge. Bones found on the site suggest that the civilization that built the temples carried out sacrifices here, too. If you have never heard of Angkor Wat, you must see it with your eyes. The Unesco World Heritage site took around 30 years to complete back in the 12th century. The temple complex follows the Hindu sacred design, and the buildings shine in golden light every morning when the sun rises. If you would like to add some stunning pictures to your Instagram feed, be sure to wake up to witness this phenomenon. 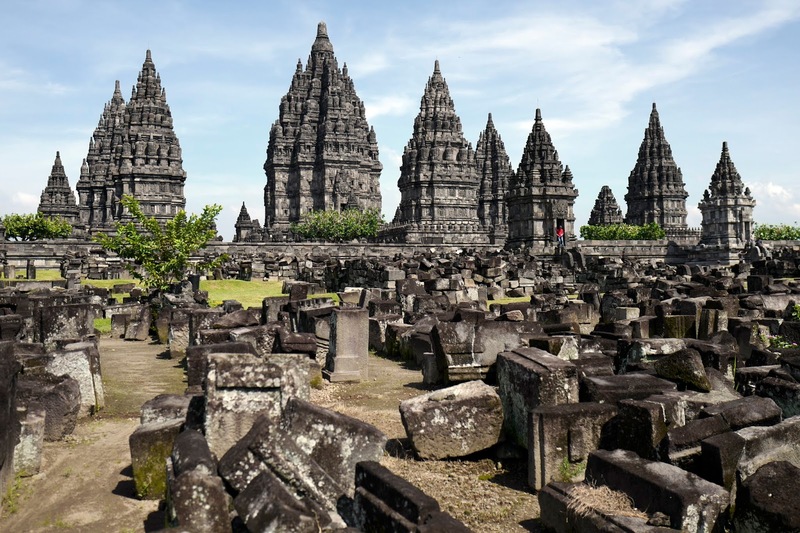 The temples date back to the 9th century at this ancient site, and are built based on the Hindu traditions. The temples are partially ruined by weather and climate, but you will see the structure and the planning that went into celebrating the trinity of the Hindu religion. Check out the courtyard in the Golden Afternoon and see people celebrate the great achievements of gods and humans. Whether you are interested in ancient cultures or the traditions of the early settlers, you must create a bucket list of destinations to visit. The good news is that there are plenty more to see and do at the destinations, so you will be able to make the most out of your stay, even if your main reason to visit is to visit ancient ruins.